Neck pain is one of the most common complaints we treat here at Blackwell Chiropractic. In fact, Harvard Health reports that one in every ten adults is currently experiencing neck pain. Neck pain can be caused by a number of triggers, is related to numerous risk factors, and presents in many different ways depending on the patient. Plus, there are many associated symptoms that often go hand-in-hand with neck pain. 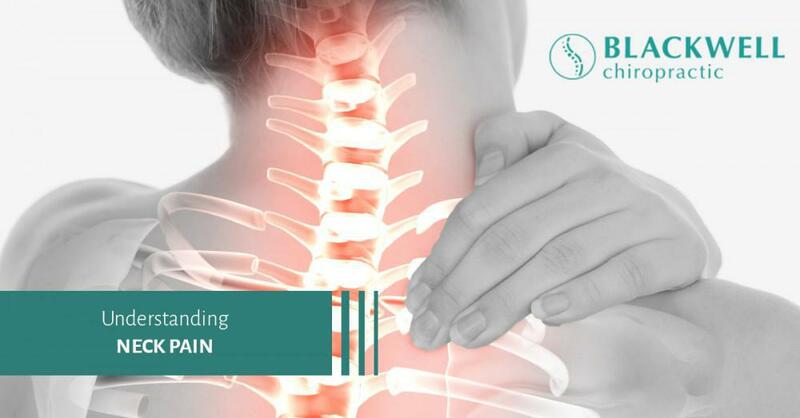 As your Top Rated Local® Dallas chiropractor, we want to relieve your neck pain with chiropractic adjustments, spinal decompression, and massage therapy. Give us a call or stop by for a walk-in neck adjustment to relieve your pain, improve your posture, and feel better overall. In the meantime, let’s explore neck pain to help you understand the common causes, symptoms, and treatments for this common spinal condition. There is usually more to it than pain in the neck. Neck pain levels can range anywhere from a mild ache or slight discomfort to excruciating pain that can be debilitating. Along with pain, soreness and stiffness can make it difficult and painful to move your neck and head with a full range of motion when moving your head back and forth and/or side-to-side. What’s more, muscle tightness, spasms, and weakness commonly accompany neck pain. Headaches are another common symptom of neck pain, especially when there is a pinched nerve and/or muscle tension. There are many treatments, both conventional and alternative, that can relieve neck pain. 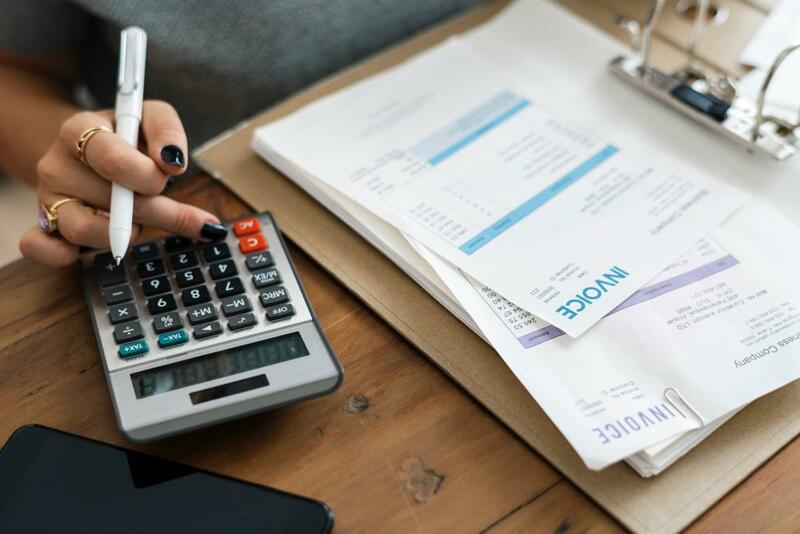 Here are some of the top alternative treatments for invasive neck surgery and masking the pain with prescription medication. Chiropractic adjustments are an ideal solution for treating neck problems. 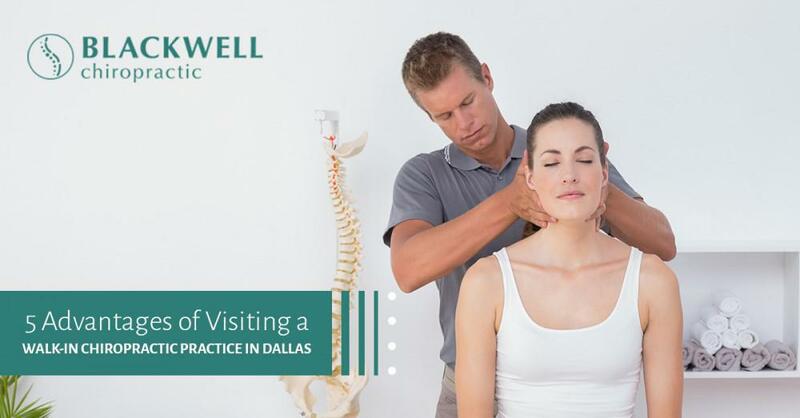 By gently and precisely manipulating (manually adjusting) the cervical spine, your Dallas chiropractor can improve nerve function, increase mobility, and restore normal range of motion. Adjusting your neck can also improve posture, reduce headaches and headache frequency while also keeping the supporting soft tissues flexible. Massage can help restore movement and flexibility to the soft tissues by reducing muscle tension, stiffness, and spasms. Massage effectively enhances circulation to remove toxins from the muscle fibers and replenishing the soft tissues with oxygen and nutrients. 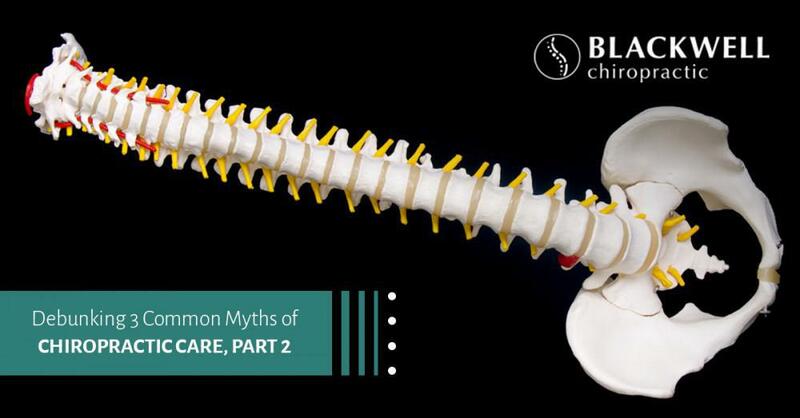 By maintaining the health, strength, and function of the soft tissues, these can better support the cervical spine to prevent injury, manage proper function, and maintain good range of motion. Spinal decompression therapy effectively relieves pressure from the spine that contributes to neck pain, soreness, and tension. By tractioning the neck, spinal decompression stretches the spine and supportive tissues, therefore relieving disc herniations, taking pressure off of the spinal nerve roots, and improving circulation. Plus, spinal traction enables better communication between the brain, spine, and central nervous system, which can improve the body’s ability to heal from injuries and painful conditions contributing to neck pain. If you are one of the millions of people suffering from neck pain, chiropractic care can relieve your pain, encourage circulation, and stimulate healthy function. 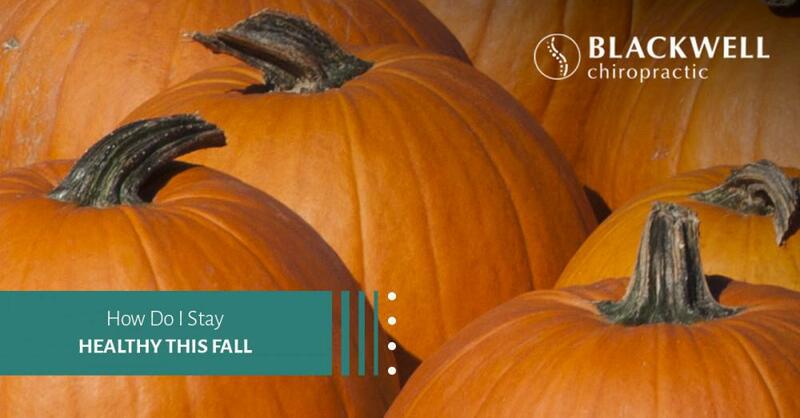 Give your Dallas chiropractor at Blackwell Chiropractic a call to schedule an appointment. You can also stop by for a walk-in visit. Take control of your neck pain today!